My love for nature didn’t happen all at once. No lightning bolt came down and struck me and changed my life forever. 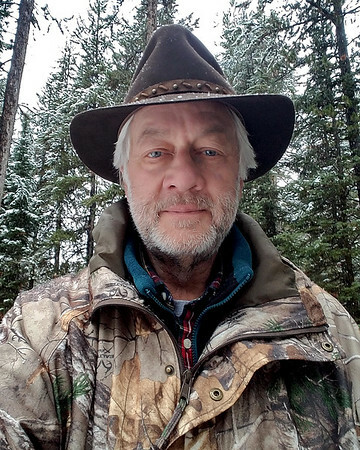 My passion for nature and the wilderness evolved early in my life from experiences with my father, who grew up in Minnesota and loved the lakes and north woods country. He was a worldly person, knowing more about geography, different cultures, history and the interrelationship of mankind and the planet than anyone I’ve ever known. Maybe without even realizing it, he planted a seed that took root in my early years and has grown throughout my life. I also credit the Boy Scouts and the YMCA, organizations that provided both opportunity and structure to develop my interest in nature and adventure. I became an Eagle Scout, backpacked at the Philmont National Scout Ranch in New Mexico and, all told, worked eight summers at resident and wilderness camps. In high school my friends and I took canoe trips along the Canadian border and I was fascinated by the lake country’s natural beauty. 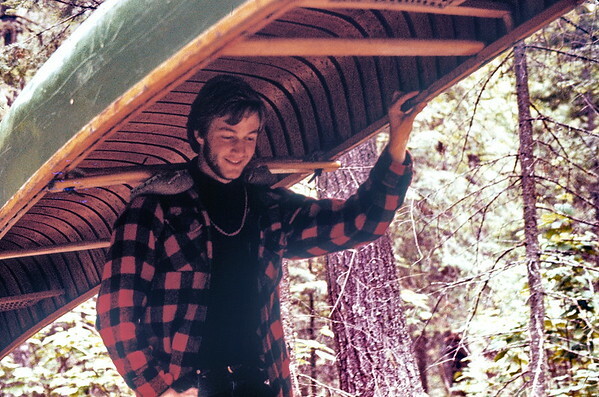 A real turning point came when I guided canoe trips during my college summers in the Quetico-Superior Wilderness Areas of Minnesota and Ontario. My final trip as a guide was a 36-day adventure in northern Saskatchewan, paddling over 500 miles in true wilderness. Starting at LaRonge, Saskatchewan, my five companions and I paddled up the Churchill River, the Foster River, over a height-of-land in the Foster Lakes, down the Watheman River and across the huge Reindeer Lake (140 miles long by 37 miles wide). Our trip involved gliding across mirror-smooth lakes, paddling upstream against powerful currents, shooting white-water rapids and portaging 100-pound Chestnut canoes and Duluth packs through a rugged wilderness that remains largely unsettled to this day. In the following years I became a scoutmaster, taking my troop up the Gunflint Trail in northern Minnesota to experience the lake country along the Canadian border. With other friends I backpacked in Wyoming, Yellowstone and Glacier National Parks, the Yoho Provincial Park in British Columbia and finally, Alaska. 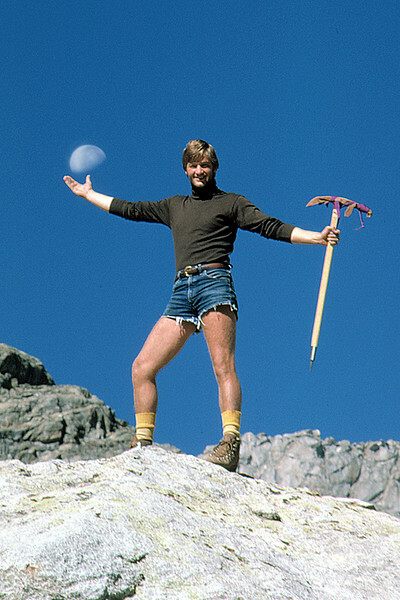 At that point, the wilderness was in my blood. Although I was born and raised in Lincoln, Nebraska, I felt the need to explore and experience nature more than ever. I moved to Anchorage, Alaska and over the next decade I explored the wilderness in every direction. I panned for gold, watched the Iditarod, photographed grizzly and brown bears, walked the tundra and felt the stinging cold in Barrow and Prudhoe Bay. My final trip in Alaska was in the Arctic National Wildlife Refuge (ANWR), spending ten days among thousands of caribou of the Porcupine Caribou herd. Years later, when contentious debate grew in Congress about drilling for oil in ANWR, I passionately wrote the president, cabinet members and many senators and congressmen explaining that ANWR was not a "frozen wasteland" as being portrayed, but rather full of wildlife and unique ecosystems that would be adversely affected if drilling were permitted. Today, photography inspires me to seek new adventures. The wilderness experience is amazing in its own right but capturing its essence with a camera makes it even more challenging. When I left Alaska, I spent no money on souvenirs and memorabilia; my photographs represented my own personal adventures and discoveries. It’s years later now and family responsibilities made it important to return to Lincoln. 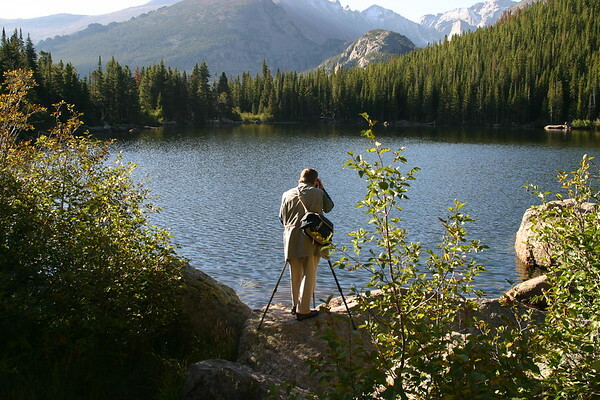 Although the Great Plains represent a different kind of wilderness, my passion for photography has only grown. It’s an amazing thing to wake up each day and feel an excitement and enthusiasm for life. As long as I can see, capturing images is my way to relate to nature, feel close to the planet’s creator, and visually show the new challenges that confront mankind in future years. Besides the northwoods of Minnesota and Canada, I’ve explored and photographed the Colorado River, the flyways of South Carolina and Georgia, the rainforests of Oregon, as well as Washington, Hawaii, the Rocky Mountains, Alaska, the Missouri River and many midwestern states. My favorite subjects include bears, wolves, bald eagles, red foxes, loons, elk and cranes, not to mention countless scenes of mountains, clouds, sunsets, streams and rainbows. To me, photography is an invitation to adventure, a desire to capture images that represent the world we live in, the infinite complex relationships and unique behaviors of the earth’s creatures. It’s always been my goal to inspire others to explore nature and ultimately commit to preserving America’s fragile wilderness and its unique wildlife.